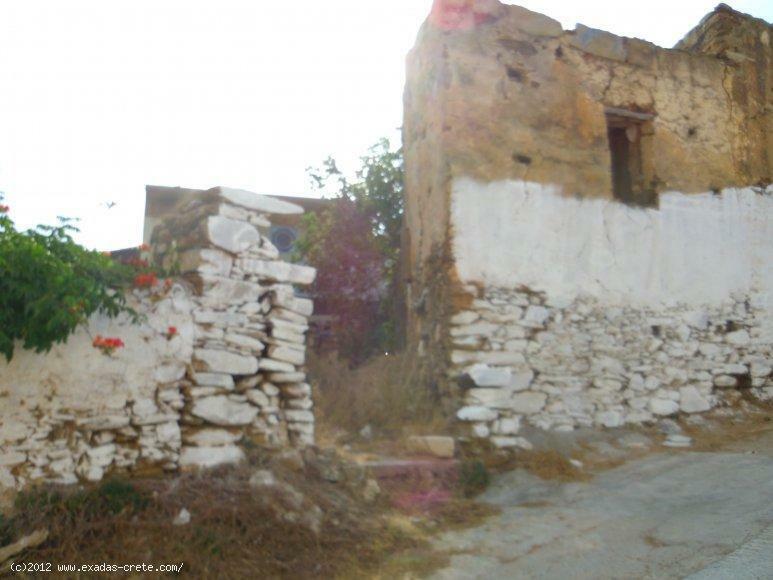 A ruin of 100 sq.m for sale in Skepasti village including a garden. 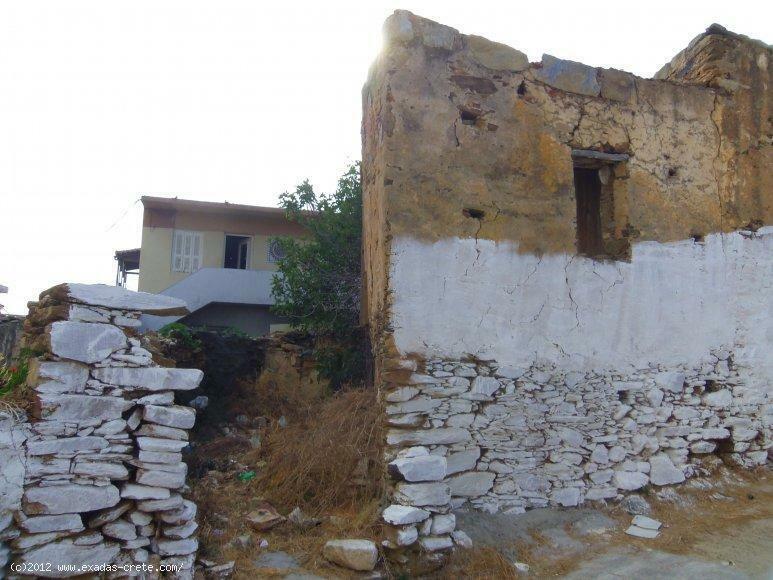 Κωδικός: 495 A ruin of 100 sq.m for sale in Skepasti village including a garden. A ruin of 100 sq.m offering garden of 100 sq.m is for sale on the edje of traditional village Skepasti, the location of the property is very good as it is not blocked by other building so it has nice views and open surroundings. The property is very good to be renovated as it has many traditional features like arcs, an old oven, etc. The condition of the property is very bad however because of the low price you have the ability to renovate that without to pay a lot in total. the village provides the basic amenities and facilities such as the school, taverna and mini market, for anything more you can either go the town of Perama( 6kms away) or the city of Rethymnon (20 kms away), any trip from the village is very easy as it is situated by the main road of Crete.